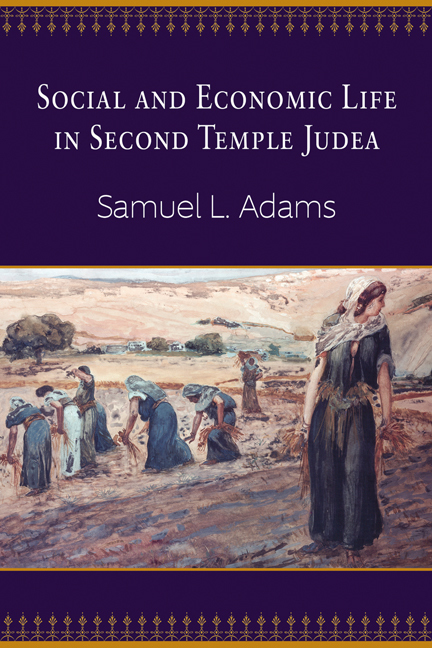 Samuel L. Adams, Social and Economic Life in Second Temple Judea (Louisville: Westminster John Knox, 2014). Adams has written a fine study of the familial, social, occupational, and financial aspects of life in Judea in the period from the sixth century BCE to the first century CE. Each aspect is expertly introduced and discussed in the light of the literary record and material remains. The presentation is clear and accessible. 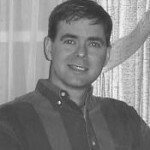 The result is a useful insider’s point-of-view (as it were) for various figures we meet in the post-exilic OT writings and the NT gospels – something like a time-travelogue. Part of this work’s value consists in its bringing these different aspects of Second Temple life together under a single cover. We can, of course, study each aspect in depth elsewhere, but here we have them all within the space of 200 pages. It would be wrong, however, to characterize this volume merely as a state-of-the-question survey: Adams makes plenty of original contributions throughout the book, and his arguments show an impressive command of Judean material culture. Sociology is consulted where it has something useful to say, but is never given rein over the facts on the ground. Adams gives particular attention to those who wielded less power in society: women and children, the poor and indebted. This theme culminates in a final chapter on “the ethics of wealth and poverty”, in which we see a variety of stances adopted in Second-Temple sources (including Proverbs, Job, Ecclesiastes, and Ben Sira). Adams follows this line of ethical thinking to its effects within apocalyptic writings. This seems to be one of Adams’s abiding concerns, and it fits well with the plan of the book. Thankfully, his discussion of these issues does not lead to an exaggeration of the imbalances that existed.